Central Oregonians love where they live and they want to take care of the places where they play and call home. 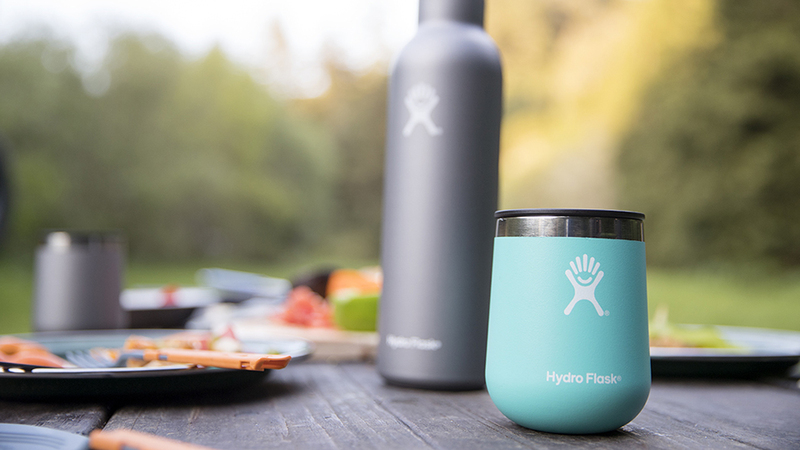 With that ethos in mind, Hydro Flask was founded in 2009 and the first all-insulated bottle line-up was introduced to the market. To say it was a hydration hit would be a bit of an understatement; fans the world over helped the company hit one million in sales by 2011. Being a Bend-based company, they naturally turned their attention to the beer market next and launched the first-ever insulated growler…and then the first-ever insulated pint glass. Today, you can find Hydro Flasks in just about every shape (over 100 at last count) and, with their new bottle customization, any color combination you could possibly want. However you make it look on the outside, on the inside Hydro Flask has carefully crafted your receptacle to be leak-resistant and to keep hot things hot on the coldest day on the mountain, and cold things cold even during Central Oregon’s summer scorchers. Take them on your every adventure; they can take a beating and will still perform like new. And every Hydro Flask you fill up on the trail, at the dog park, or in your office means fewer plastic bottles filling up landfills. It’s a beautiful thing.